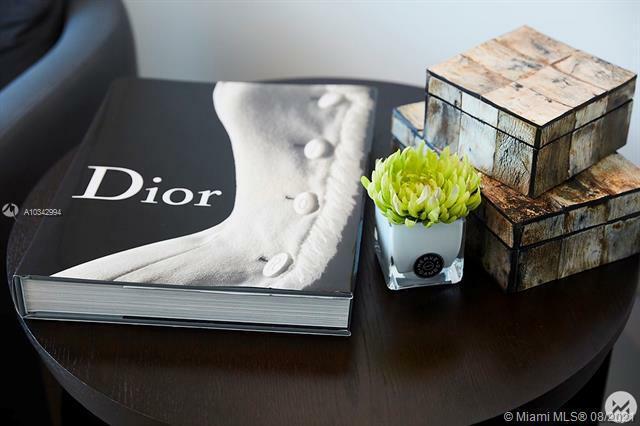 Miami Beach is itself a dynamic and ultra trendy city forever changing while still maintaining its contemporary flair. 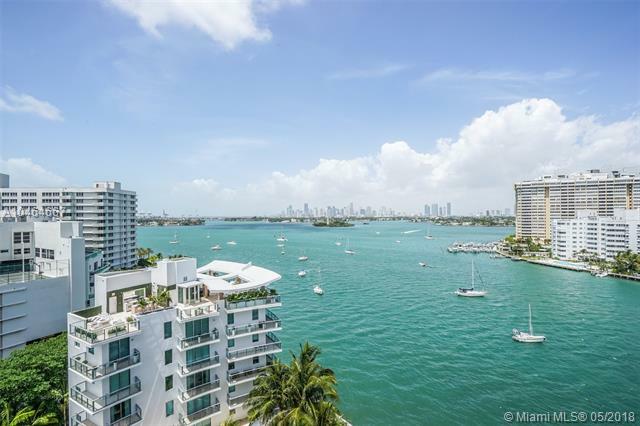 The Capri South Beach condo perfectly complements these qualities thanks to its stylish architecture, waterfront location and elegant residences that define Miami Beach condo living. 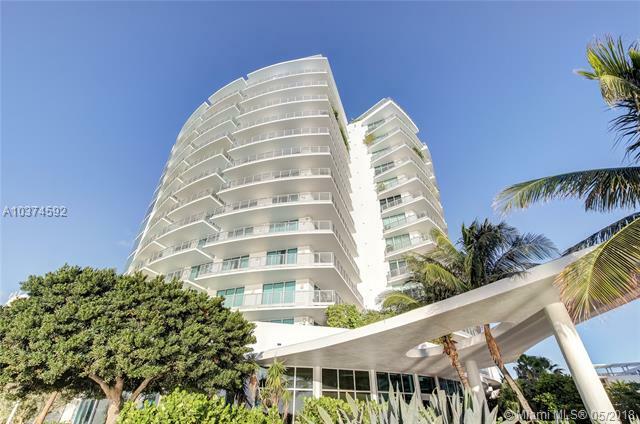 From swimming and lounging to sailing and dining, the Capri South Beach condo in Miami Beach has it all. Residents can choose to have a meal either in the comfort of their own residence or in the Capri South Beach condo’s own restaurant. In addition there’s gorgeous courtyards, impeccable landscaping, a marina with boat docks, and a cutting edge spa and fitness center. 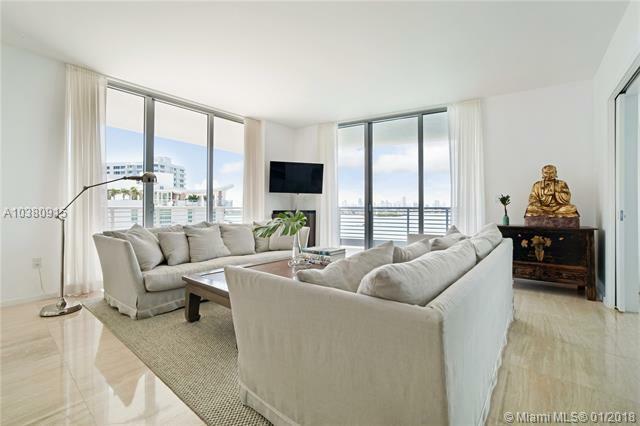 Many of the Capri South Beach condo residences feature travertine floors and there are also lavish penthouses, European kitchen cabinetry, and floor to ceiling windows. The area famously known as South Beach is near the Capri South Beach Miami Beach and is right across the street from classic yet still popular Lincoln Road. Being within walking distance from the Venetian Causeway, residents also have quick access to the several manmade Venetian Isles. Below is an updated list of Condos for Sale at Capri South Beach. Below is an updated list of Condos for Rent at Capri South Beach.